MAKE YOUR OWN BEAUTY WATER! - You may fill the bottle with your desired water (distilled, mineral, green tea water etc.) to make your own floral face mist! 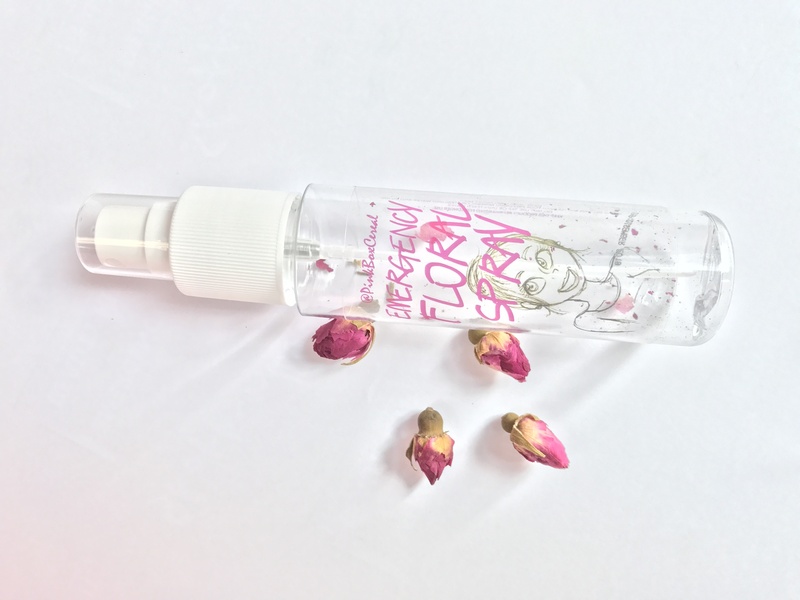 - NOTE: The roses are 100% organic with no preservatives or chemicals, therefore, it is highly recommended to keep the spray mist refrigerated once you have filled in the bottle with water and must be used within 7 - 10 days only. Do not use or re-use after 10 days.